Subscription period: 1 year; Individuals who are engaged in a professional setting management at the exempt level or non exempt level. Subscription period: 1 year; Eligibility for Student Membership includes those individuals who are enrolled at the college or university level and maintain full-time undergraduate (12 or more credit hours) or graduate student (9 or more credit hours) and is NOT employed or working on a full time basis in their field. To apply for student membership please submit along with your application, proof of full-time enrollment or verification from your college or university adviser of your full time enrollment. NOTE: These rates went into effect on January, 1, 2018. click here for more information on our new membership rates and meeting logistics. When joining please allow 24 hours for us to approve your membership BEFORE registering as a Member for any event. You will receive an email once your membership is approved. Gallup's strength approach generates conversations among team members about how to best team up to empower one another's strengths. The CliftonStrengths methodology enables leadership to get the right people in the right positions doing what they love on a daily basis. When people have the opportunity to use their strengths on a daily basis, they are 6X as likely as to be engaged in their jobs and over 3X as likely to report having excellent quality of life. As employee engagement increases so does productivity, profitability and customer engagement. Brandy will share with us how to best maximize our strengths in our professional and personal lives using Gallup's CliftonStrengths assessment. 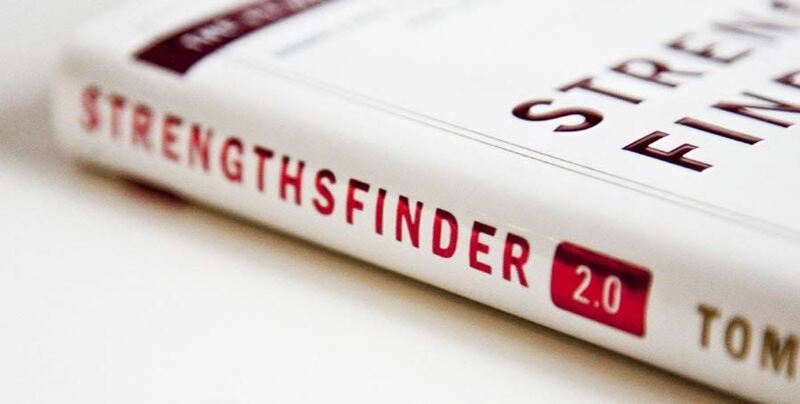 You will leave the evening with a sense of direction on how to maximize your own personal strengths as well as how to break down CliftonStrengths when working with others. It is not required and completely optional to take the assessment. But, if you would like to better understand your own strengths before the event, so that you may ask Brandy questions about your strengths use the links below to take the assessment on the GallupStrengths Center website. 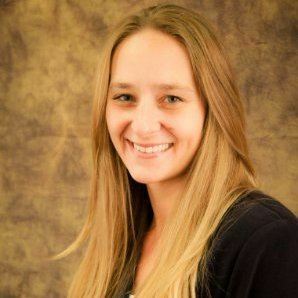 Brandy Schade is a Gallup Certified Strengths Coach who has coached 1000+ professionals and facilitated 70+ workshops across industries, within 15+ business units and in 15+ countries. Feel free to connect with Brandy on LinkedIn: https://www.linkedin.com/in/brandyschade/. Also If you would like her to walk you and the group through your strengths, please tell her who you are and share your strengths with her via LinkedIn. We look forward to seeing you for an evening full of personal and professional development and growth! 06 Dec 2018 December 2018 - Michael Hoffman : Owning Your Skills of Influence! 12 Jul 2018 Night of Fun at The Secret Chambers Escape Room! 01 Sep 2016 September Monthly Meeting - Presentations That Work! 07 Apr 2016 April Monthly Meeting -Change is good! You go first. 07 Jan 2016 Monthly Meeting -January-Help us make 2016 the greatest year! 12 Nov 2015 Monthly Meeting - Copyright Law in the Digital Age: When Can I Use That? 03 Sep 2015 Monthly Meeting - Transformational Learning and Leadership – the Link! 04 Sep 2014 Monthly Meeting - "On LinkedIn...Now What?" 06 Mar 2014 Monthly Meeting - Brian Sullivan - What is UX? and how can you apply it to Training. 05 Dec 2013 Monthly Meeting - Gregory J. Enos Presents "Solutions for Coping with Information Overload and Multitasking""
07 Nov 2013 Monthly Meeting - Bill Brandon presents "How to Survive and Thrive in the Expanding Learning Ecosystem"
06 Jun 2013 Monthly Meeting - Ilayne Geller, Ph.D. Presents: "Influencer: A Proven Model to Drive Rapid and Sustainable Change"
02 May 2013 Monthly Meeting - Silos! Glorious and Beloved Silos! 04 Apr 2013 Monthly Meeting - Richard H. Sites, Ed. D. and Angel Green, M.S. presents "Leaving ADDIE for SAM"
06 Dec 2012 Monthly Meeting - A.J. Wood presents "Making Effective Use of Screencasting Tools"
01 Nov 2012 Monthly Meeting - John H. Cox, Self-direction and the Workplace: Building a Self-Directed Learning “Engine”. 02 Aug 2012 Monthly Meeting - Allen Krom Presents Distance Learning – Is a Webinar Appropriate? 01 Mar 2012 Monthly Meeting - Jeff Kribs of Infinitude Creative Group presents "Learning in High Definition"
07 Jul 2011 Monthly Meeting - Ellen Lee Improve with Improv!